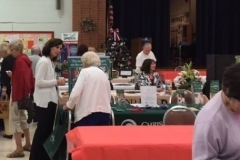 Great Attendance at Mid-County Senior Center’s Health Fair! 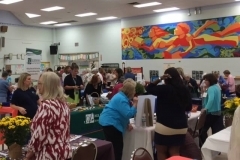 The fair started at 9:00 am this past Friday, and the members were ready to learn all that they could from the vendors: The attendees loved the information we provided – and the “giveaway’s” too! 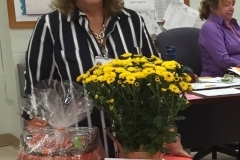 Always a welcoming, Donna, the Director at Mid-County picked BJ DiDonato, our Director of Community Relations, as one of the two master of ceremonies calling out the basket raffle winners and presenting the gift baskets and prizes. Always present at BINGO, BJ DiDonato and Melissa of our Activities Team, are looking forward to the next Bingo to take place on Halloween. What will Melissa and BJ dress up as …? 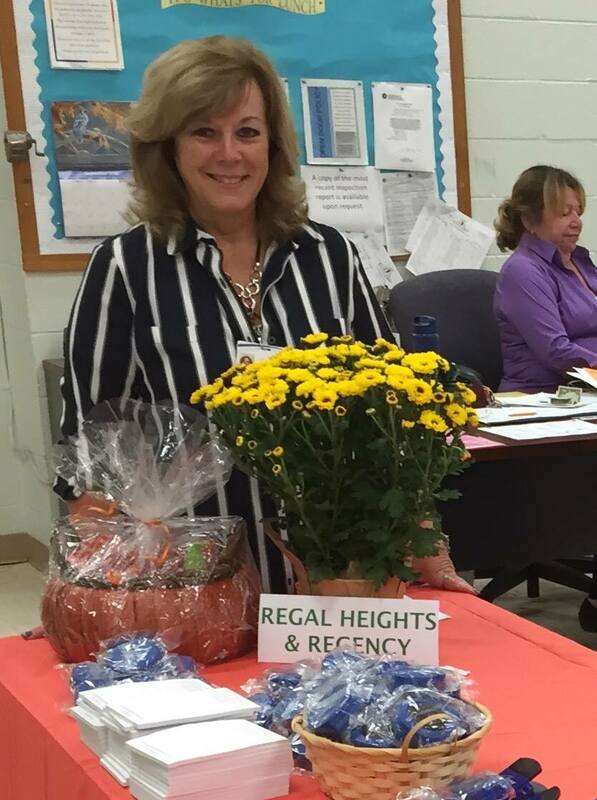 ← Regal Heights: Proud Sponsor of “Pancakes for Parkinson’s”! 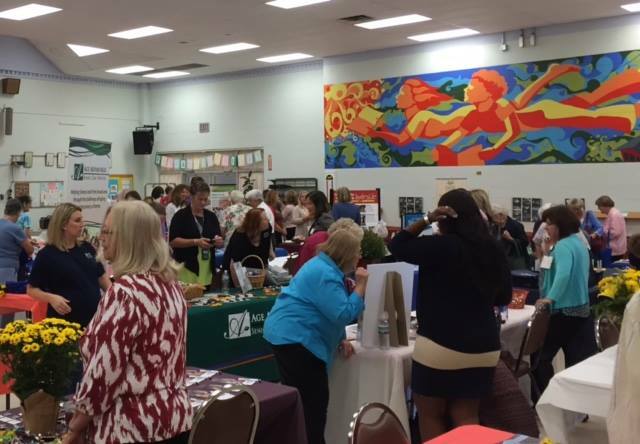 IMPORTANT NEWS FROM PA Health Care Association!